As you drop down into a chute, the two-layer Defender Twill shell fabric blocks snow while remaining breathable so your legs won't get soggy from inside your pant or outside, and the fully taped seams keep wet conditions out. 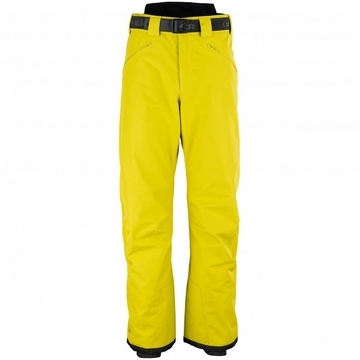 Cormax in the higher back waist area provides a cool, comfortable fit. Other essential features include internal gaiters seal around boots to keep snow out, and the side and thigh pockets hold your important items. The relaxed fit and pre-shaped knees give complete freedom of movement, because, after all, you shouldn't have to battle anything other than your ""cold"" today. 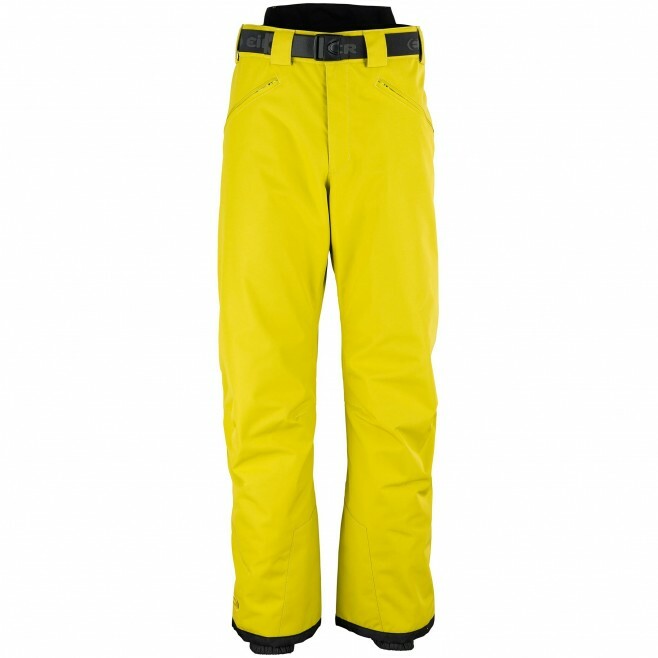 The elasticized waist-belt gives you a snug and comfortable fit so you can ride in comfort until every last powder stash is had.